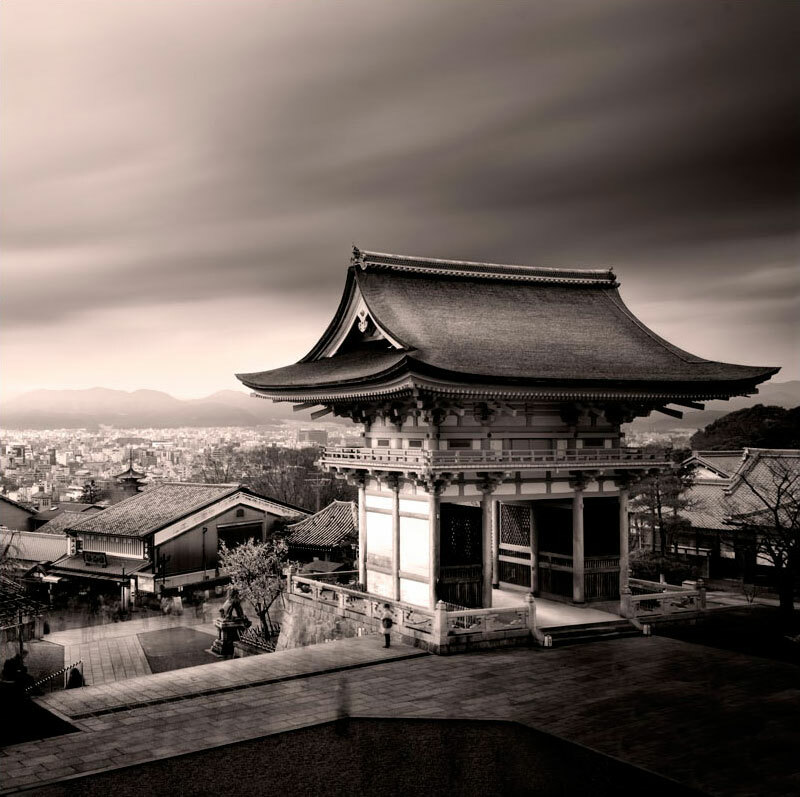 Long exposure photos of temples, bridges, and monuments in Japan treated with a sepia tone by photographer Nune Karamyan. 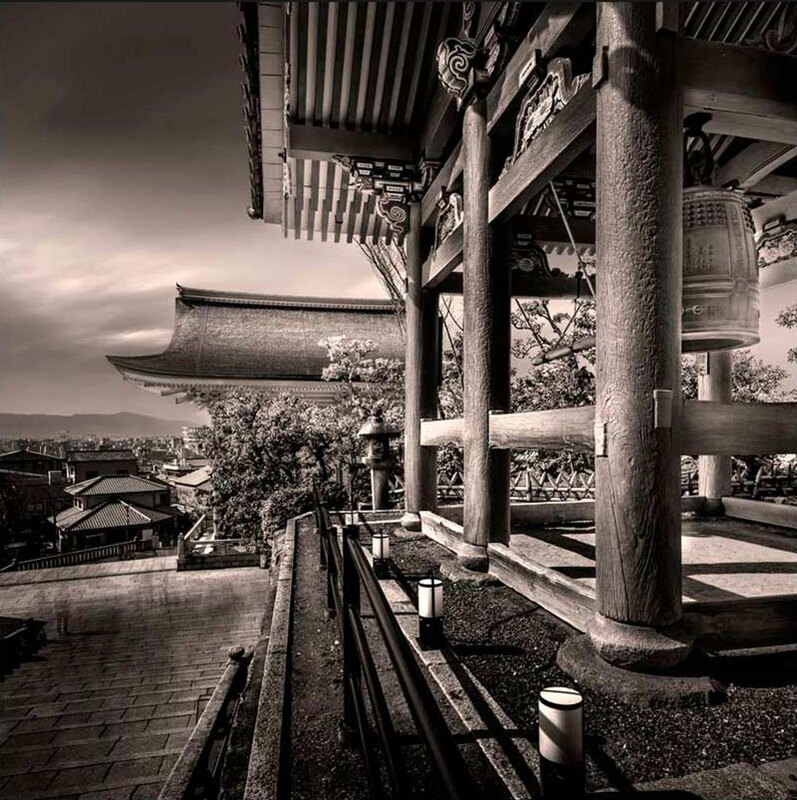 The warm tone adds a timeless quality to the images as if they were shot a long time ago and are just being discovered. The series recently won 1st Place in the Architecture/Historic category at the 2017 International Photography Awards. 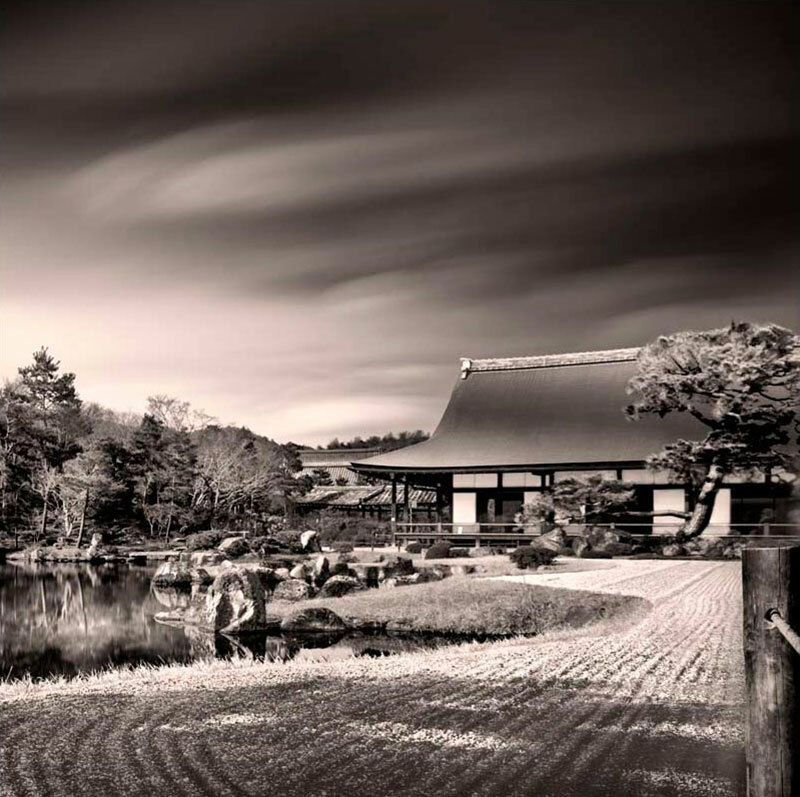 Long exposure photography delivers the enchanting spirit of sacred traditions of Japan. 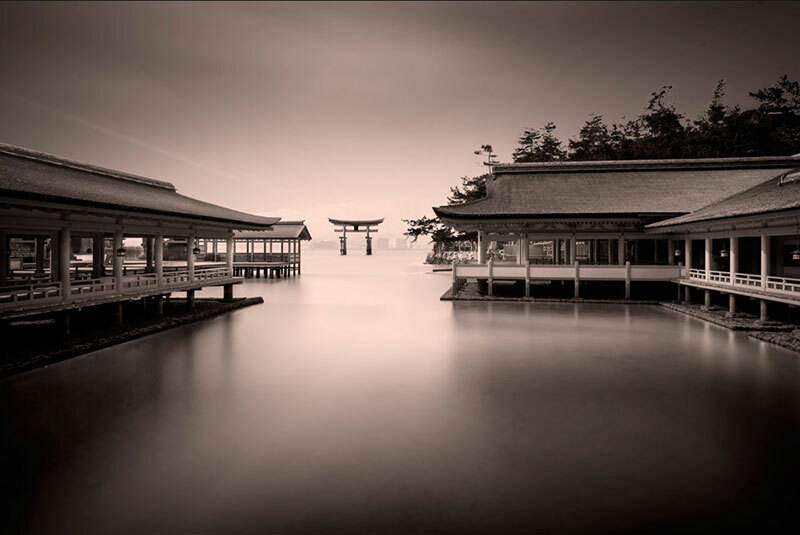 When the never ending colorful crowds of tourists and pilgrims alike turn into the moving ghosts in the long exposure photograph, serenity and piety fills the air. 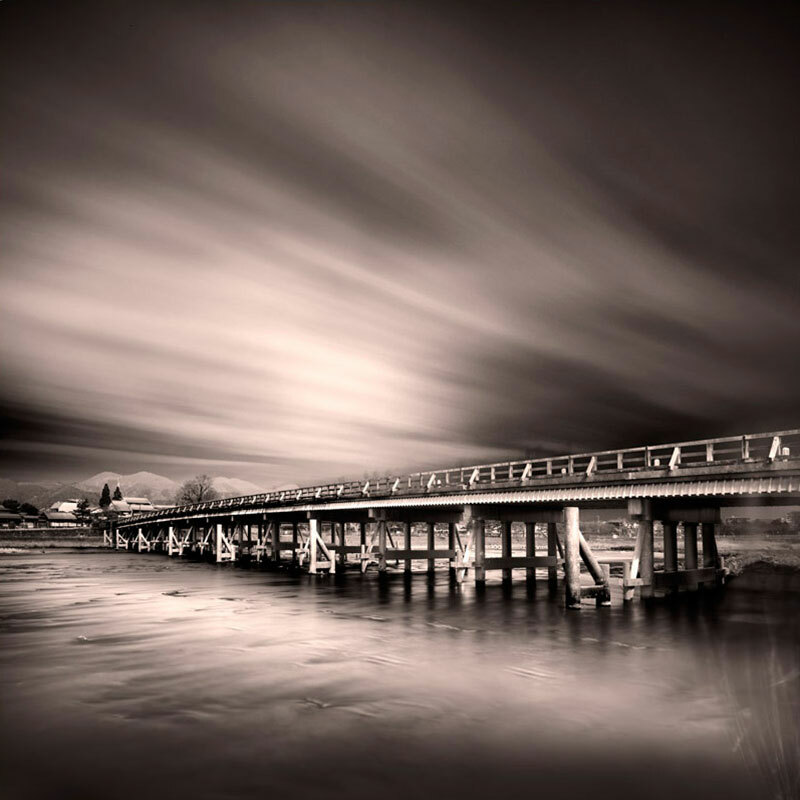 Monochrome delivers the message of timelessness. 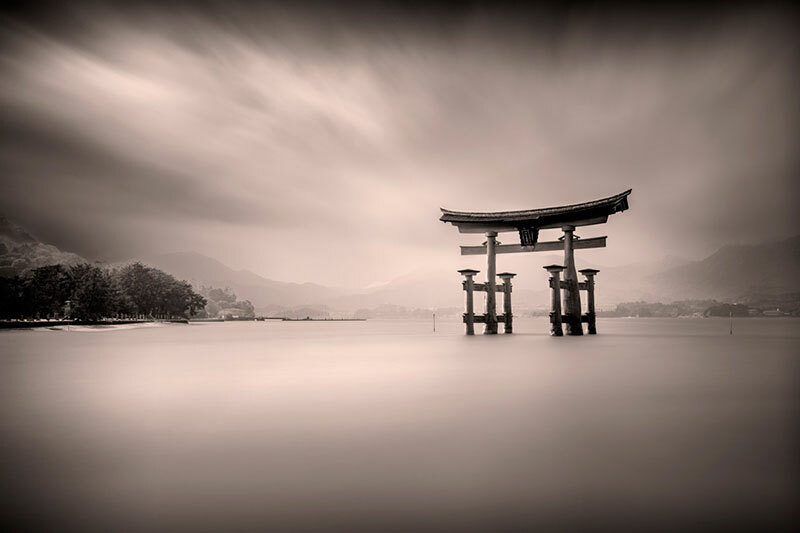 Slightly warmer tone is homage to sepia film and accentuates the timelessness of ancient Torii gates and Temples. See more of Nune Karamyan's work at her website. 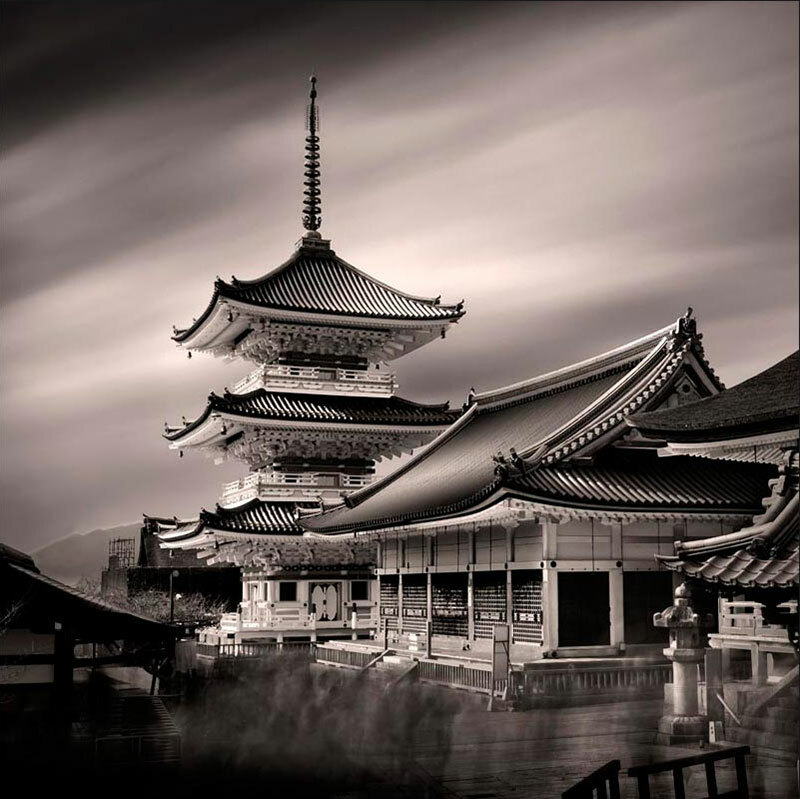 Long exposure photos of temples, bridges, and monuments in Japan treated with a sepia tone by photographer Nune Karamyan.